Small businesses are required to purchase their insurance through the same distribution channel that has been used for the last 100+ years. The problem is that as the economics of the insurance industry have changed small businesses are getting screwed. Agents aren't shopping for them and they are no longer providing the service SMBs expect because the revenue opportunity simply doesn't justify the expense that is required to close a sale via the antiquated agent distribution model. 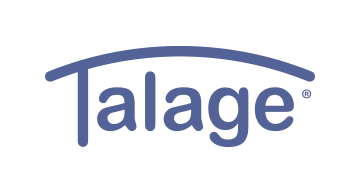 The Talage platform allows businesses to compare pricing from 8 different AM Best A Rated insurance carriers and purchase coverage instantly. Our carrier partners include: Travelers, Chubb, Markel, CNA and others.